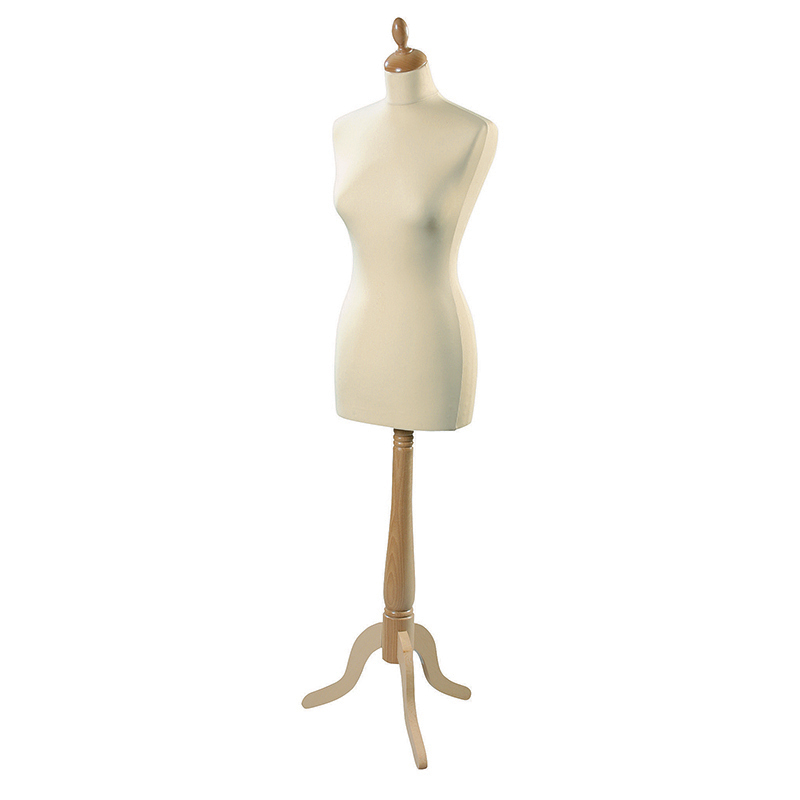 As with traditional tailors dummies, this female display bust is used to enhance your clothing display. Available with a choice of bases and the body comes with a washable stretch cover. No head. Using several together makes a striking display.